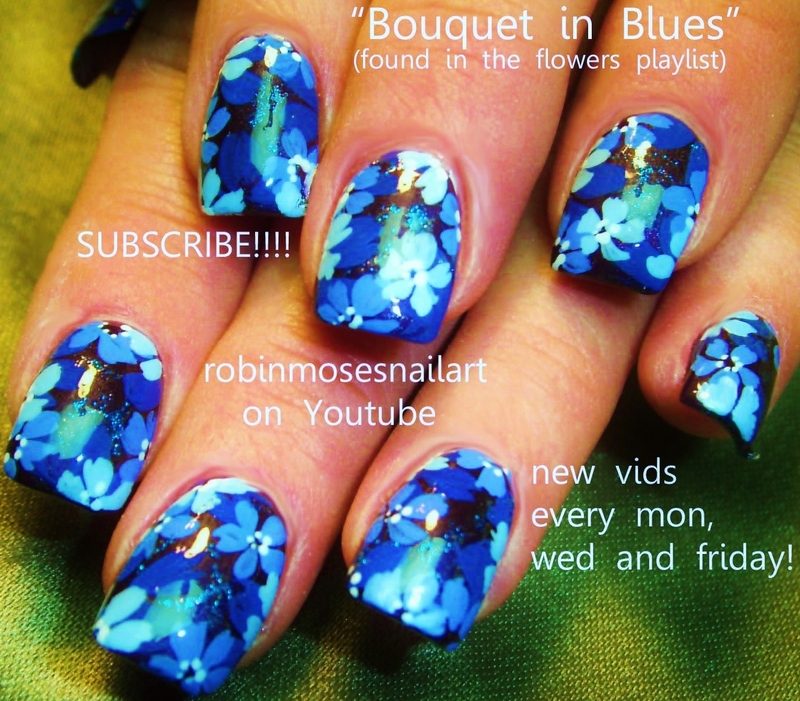 Blue Polish with Blue Flowers! 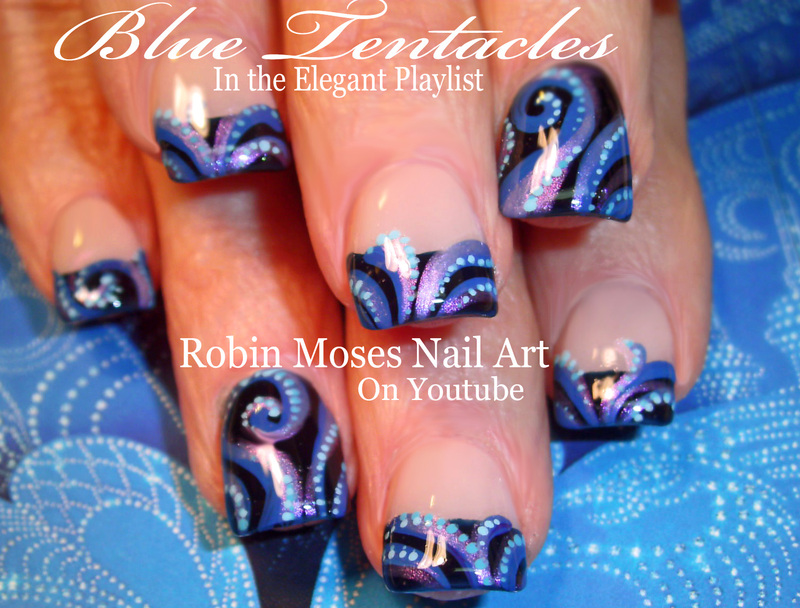 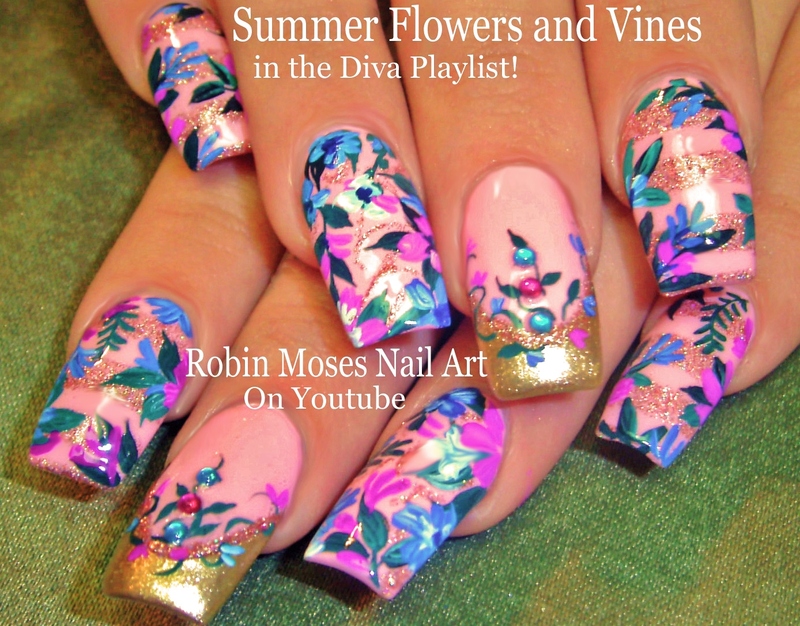 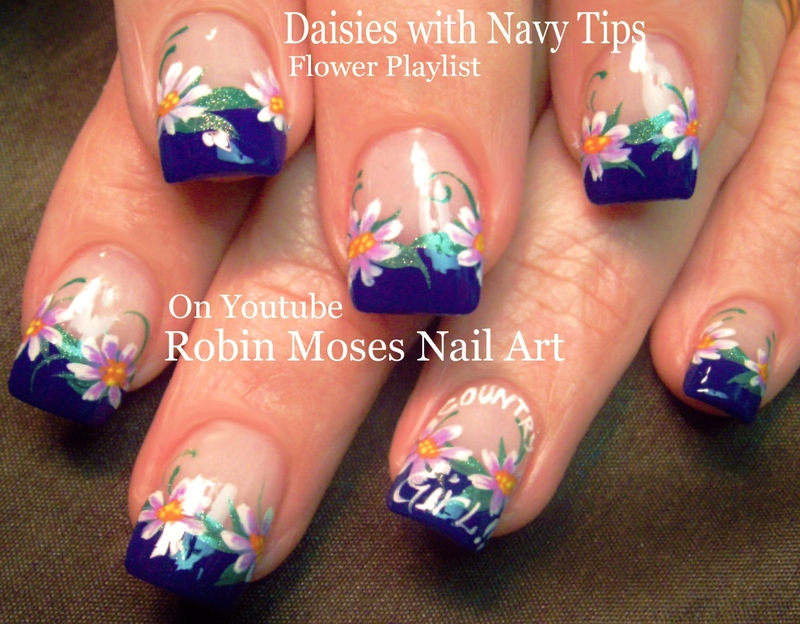 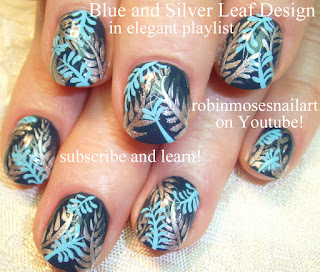 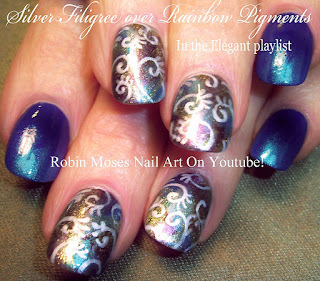 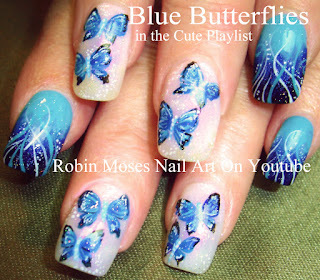 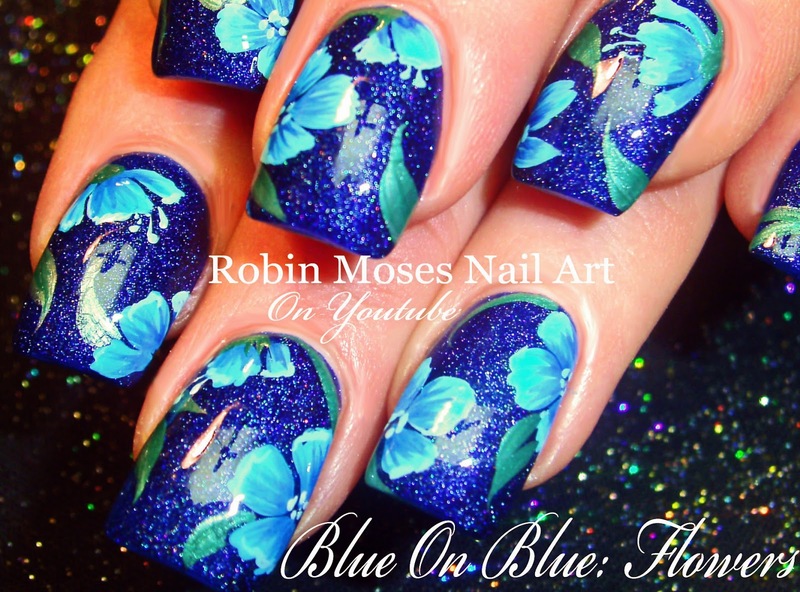 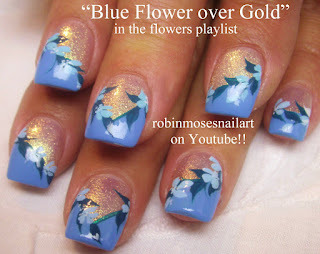 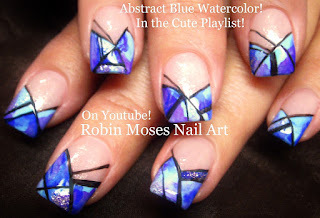 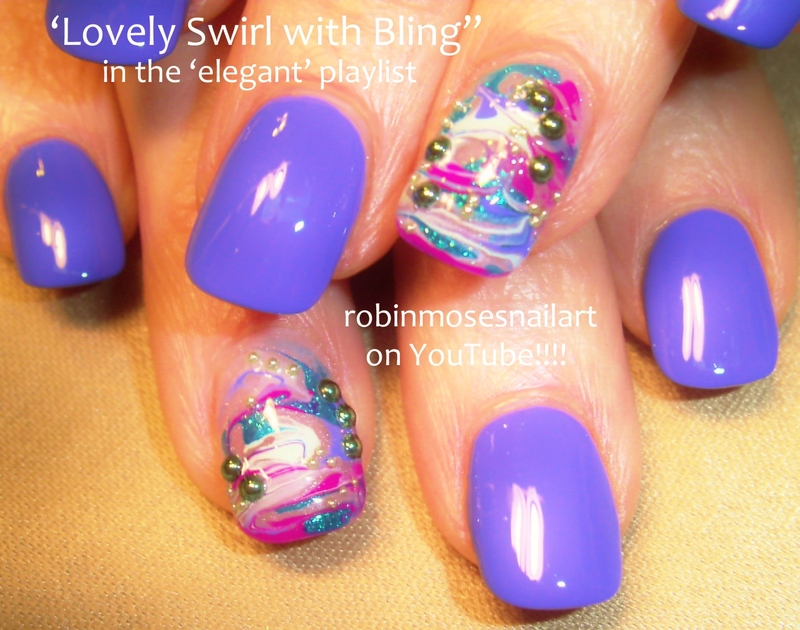 "blue flower nails" "blue flower design" "blue flowers" "elegant blue" "blue clip art" "blue sparkles" "opi give me space" "glittery blue ideas"
Diva Nails | Designer Nail Art Playlist for Long Nails | Diamonds, Bling, Glitter Nails & more! 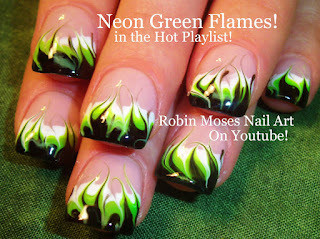 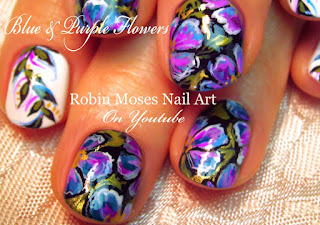 | For Fierce Polish Addicts! "blue designs" "blue nail art" "blue ideas" "blue nail art tutorials"
"blue flowers" "navy blue" "bright blue" "light blue" "babyshower blue" "blue babyshower ideas" "best blue polishes"
"blue and silver" "blue on blue" "blue and pink" "blue and gold" "blue and white" "elegant blue nails"
Black and White No water Marble! 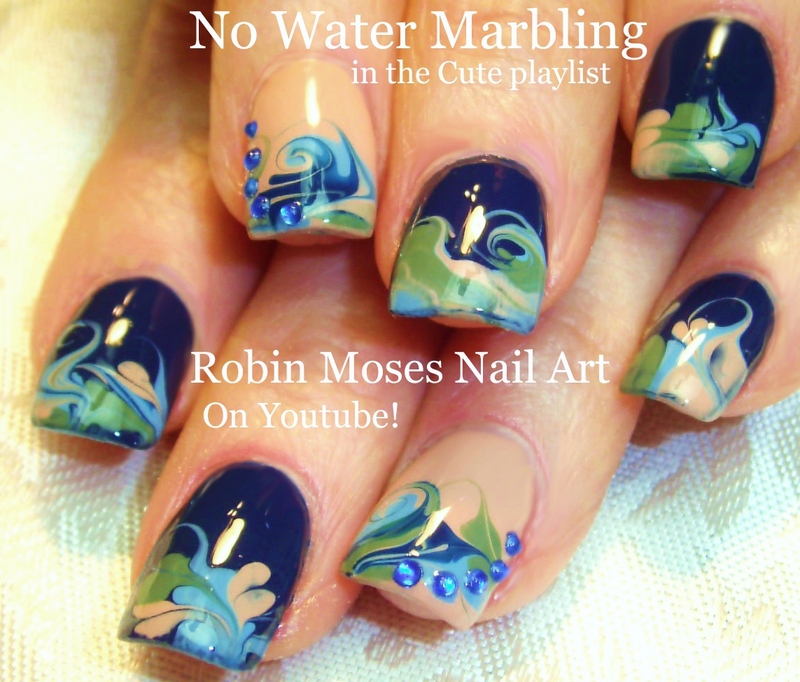 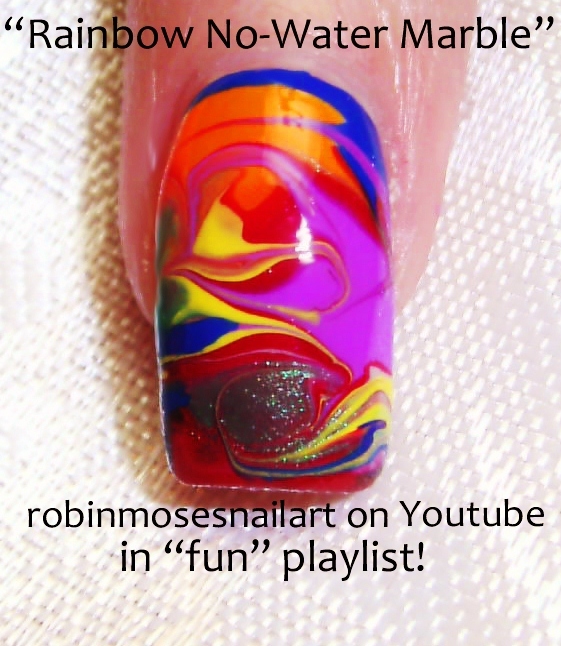 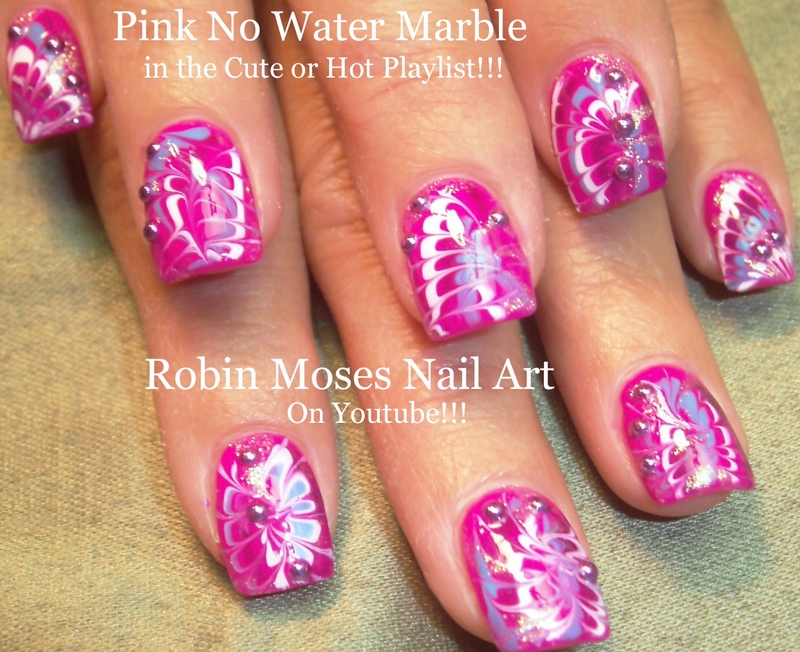 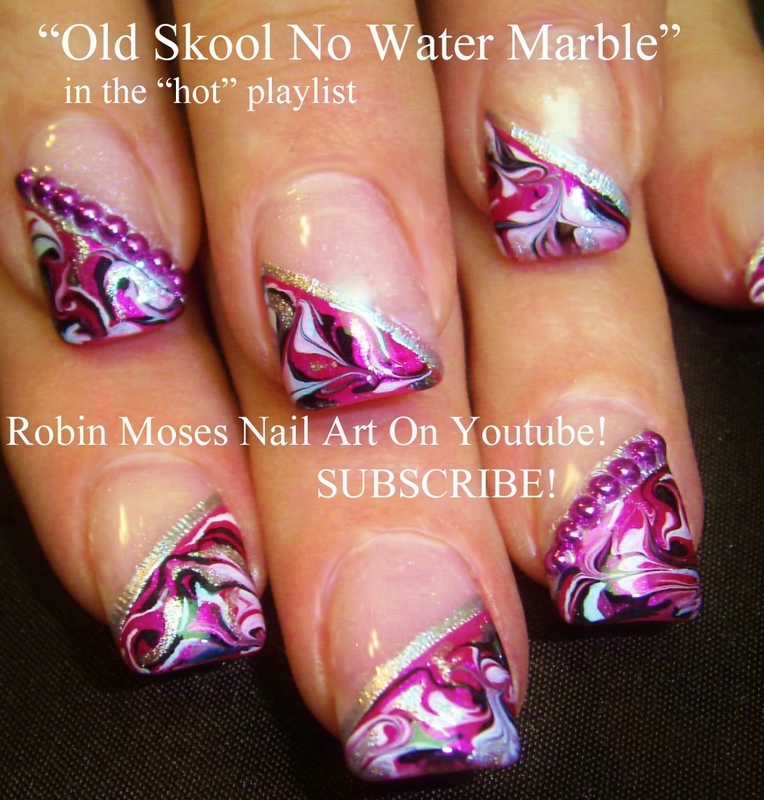 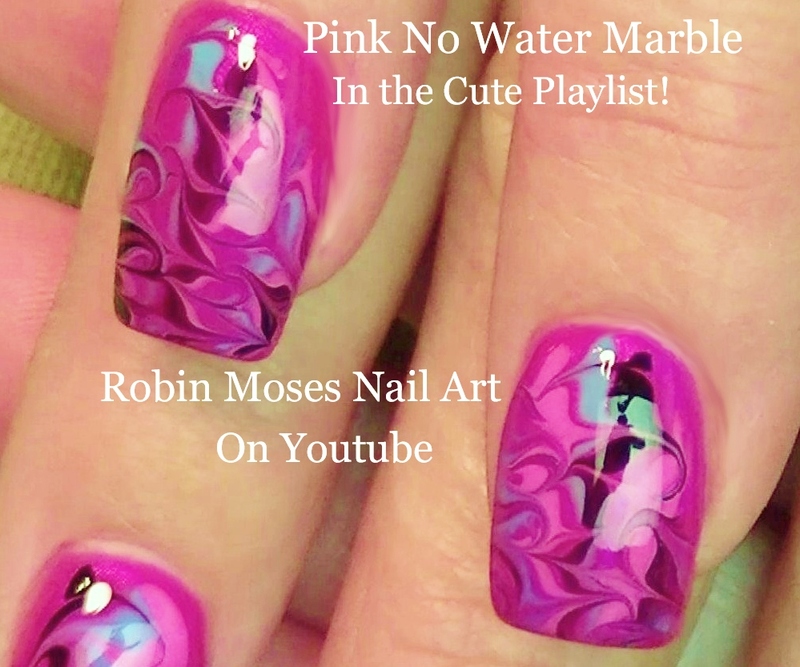 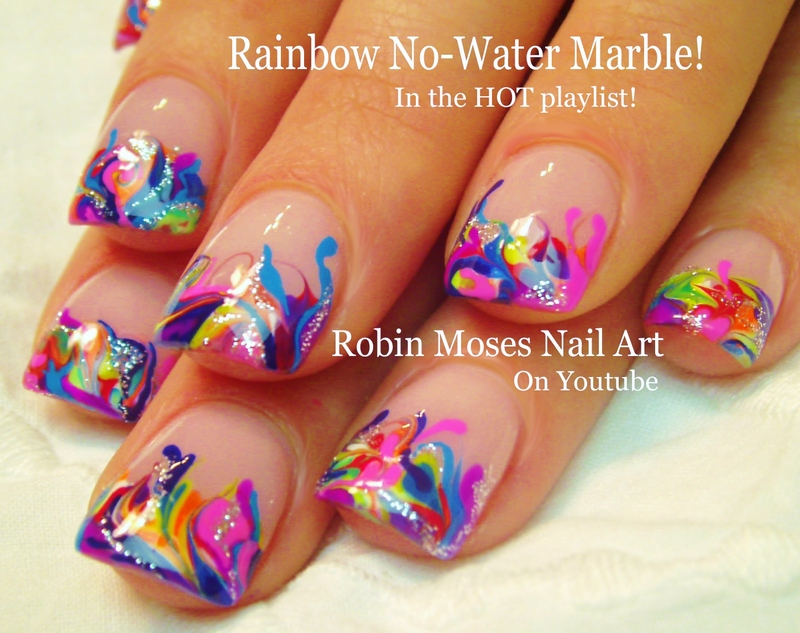 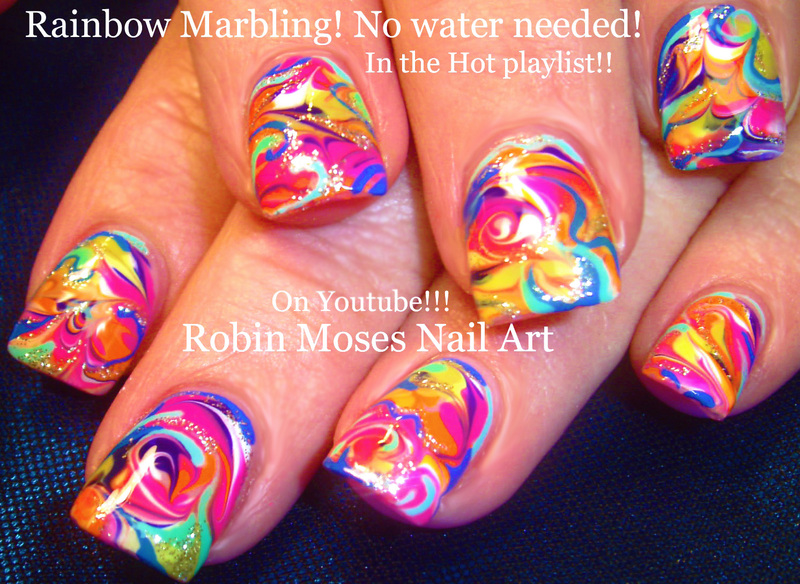 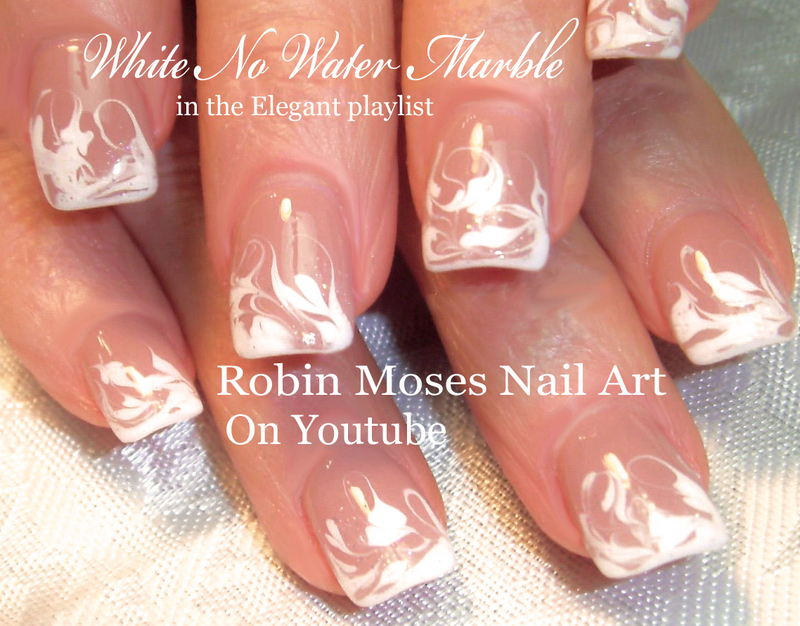 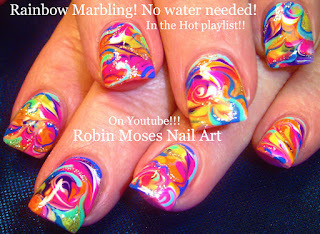 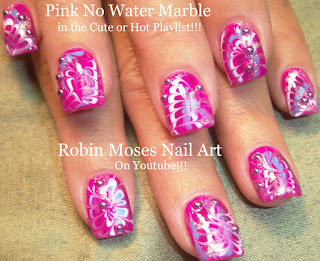 "no water marble nails" "no water marbling" cute marbled nails "nailart 2016"
"water marble nail design" "marble nails" "marbling nails" "how to marble"
"cute marbling ideas" "fun marbling technique" "nails with marble effect"